We summarize several techniques of analysis for finite element methods for linear hyperbolic problems, illustrating their key properties on the simplest model problem. 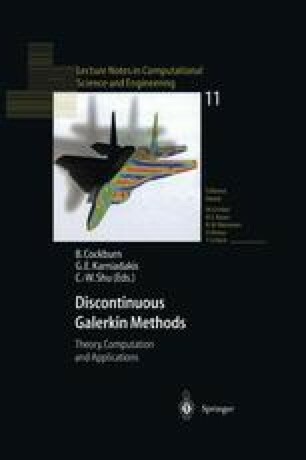 These include the discontinuous Galerkin method, the continuous Galerkin methods on rectangles and triangles, and a nonconforming linear finite element on a special triangular mesh. This work was supported by NSF grant DMS-9704556.